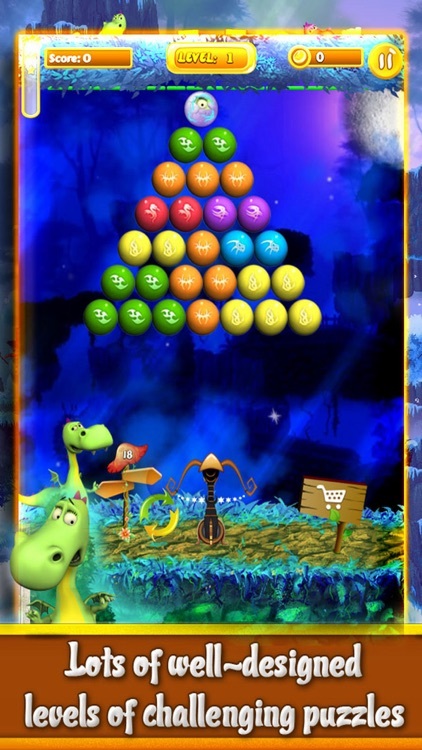 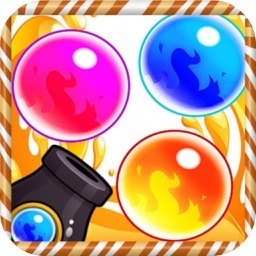 Hunter Bubble Dragon is an extremely addictive bubble puzzle game! 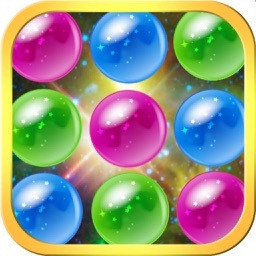 Shoot up the bubble, match 3 of the same bubbles to elimination! 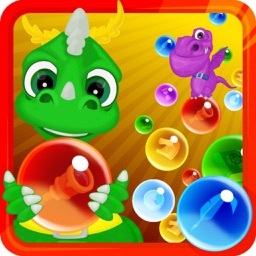 Free to play Bubbles Dragon now! 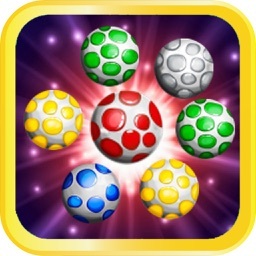 - Over 180 challenging levels. 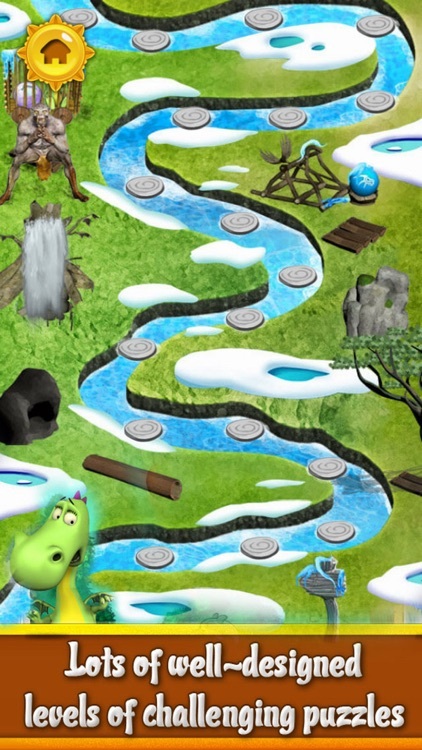 It makes the game more exciting that parts of levels are with coins!! - Fun for all ages, play with all of your family members, it`s best choice to kill cheerless time! 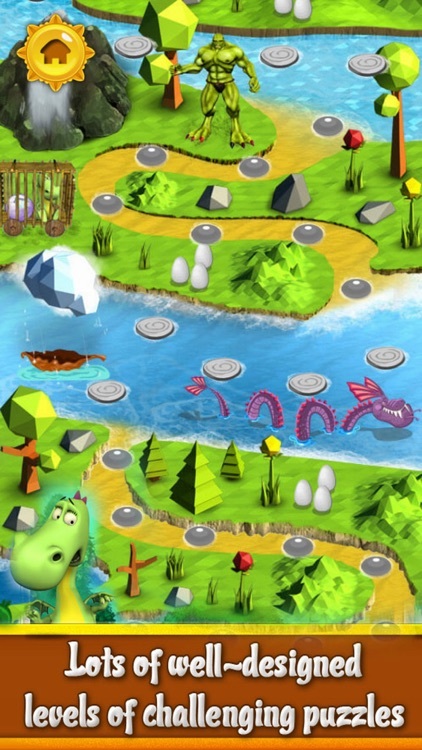 - Amazing graphics designed for you. 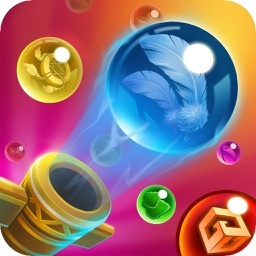 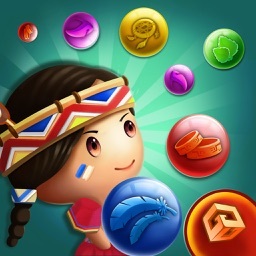 - Adorable bubbles and themes, and with powerful tools to assist you be bubble master!